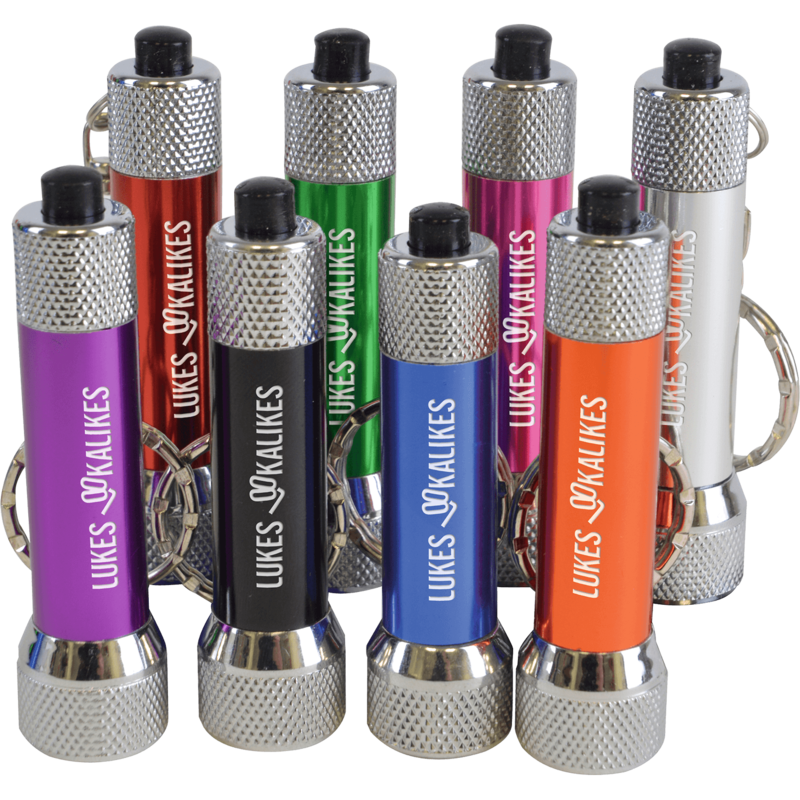 Branded keyring torches will bring light to any campaign ideal for a multitude of situations not just for finding your way in the dark.Promotional key ring lights are functional items and are available in a variety of materials, shapes, sizes and colours for example the Slimline Torch Keyring a fashion low cost keyring torch in a wide range of colours. 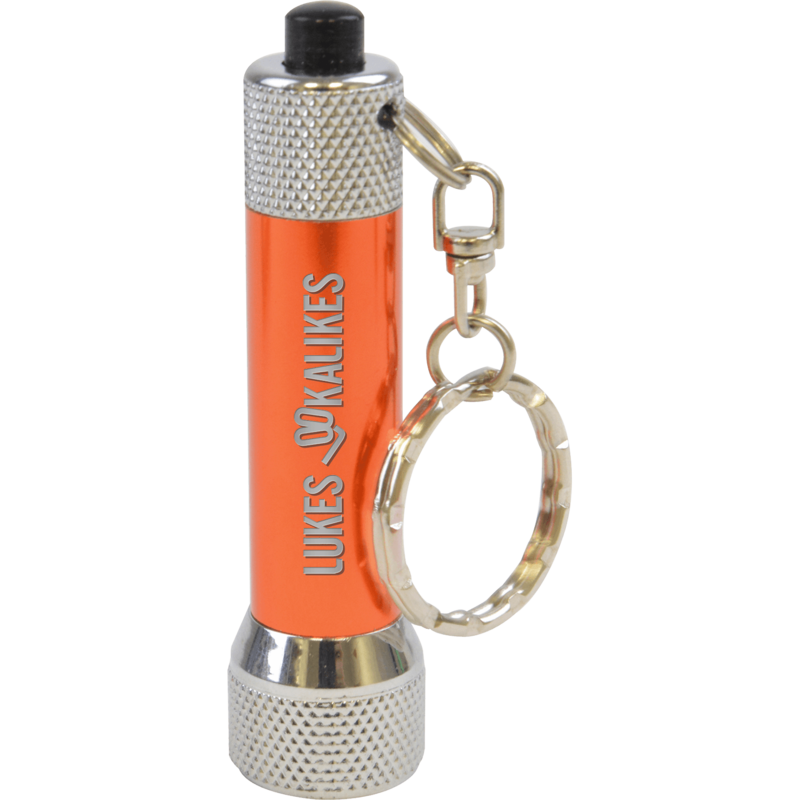 Our extensive range also includes the multifunctional Engraved Keyring Torch with dazzling 3 light LED light and a keyring ideal for outdoor excursions and events. 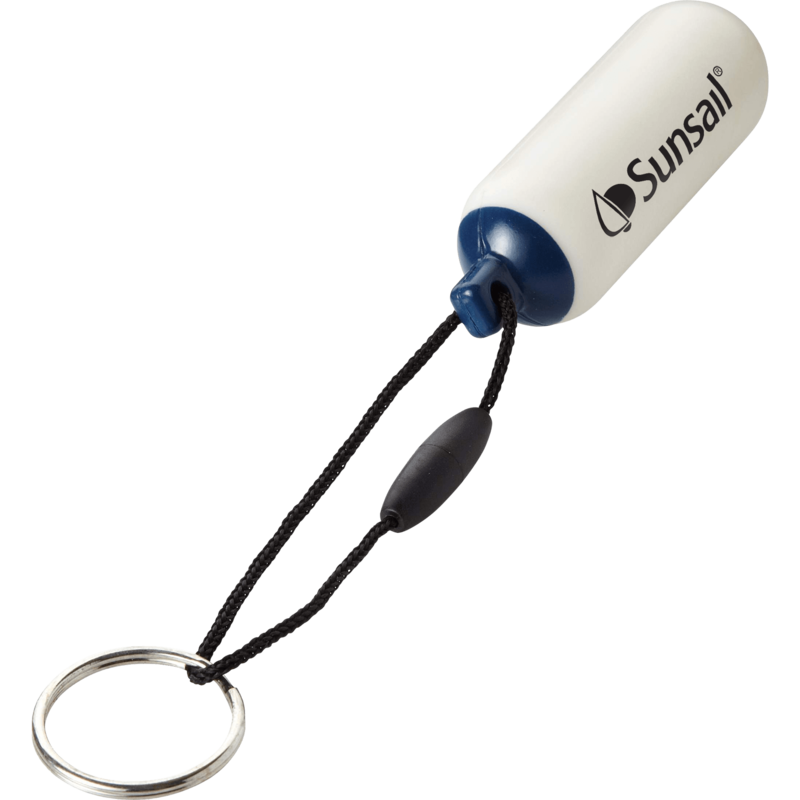 These printed promotional LED torches are handy and durable gift that will look great printed with your company logo. 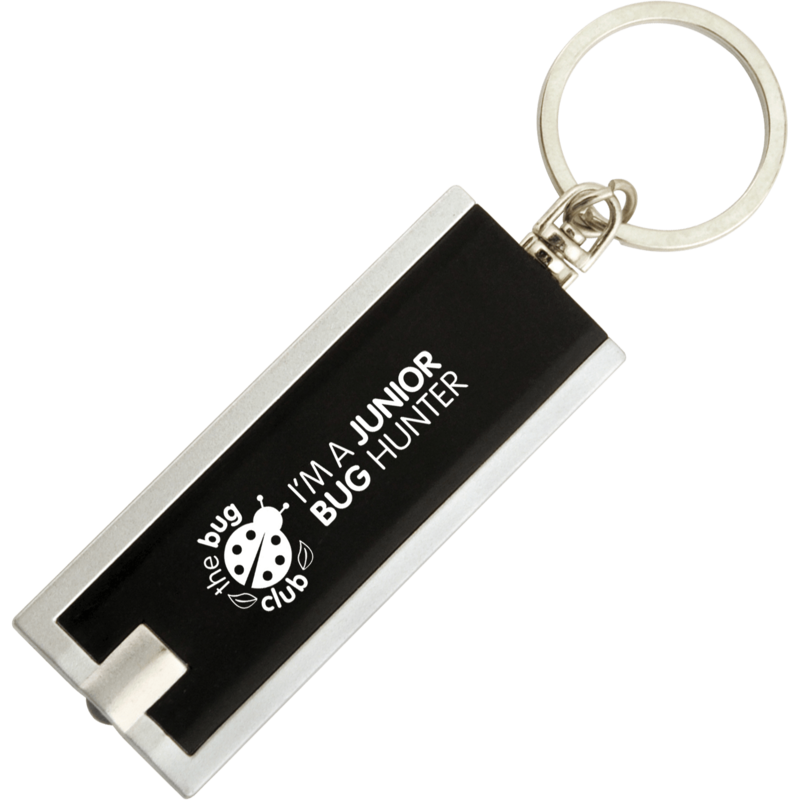 Advertising on keyring torches make a very practical and much appreciated gift. 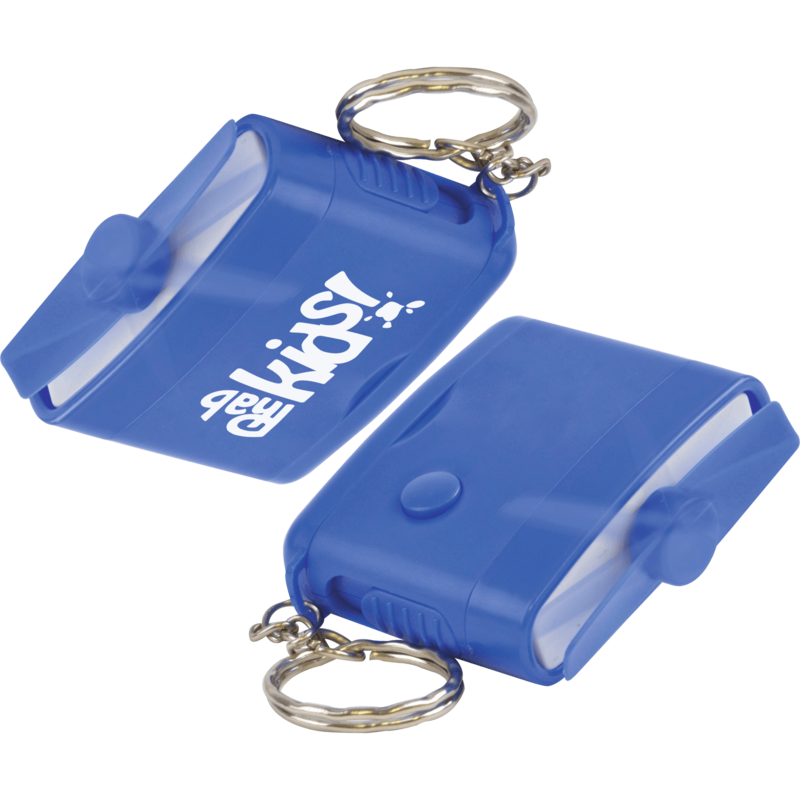 Printed key ring torches are available in a variety of shapes styles and colours. Some key ring lights can be multifunctional. 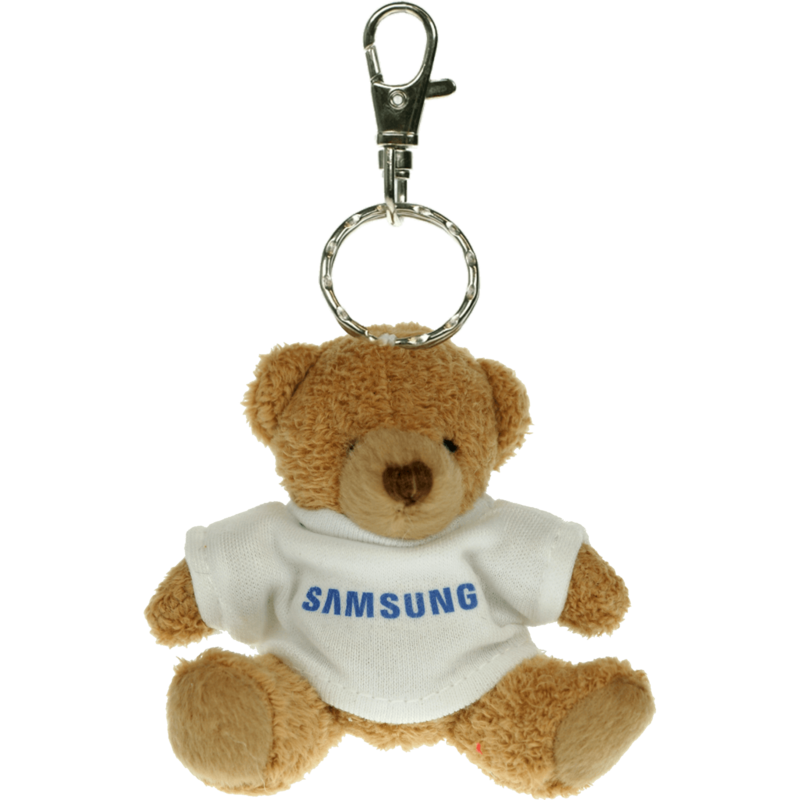 Promotional torch keyrings are available in both metal and plastic.